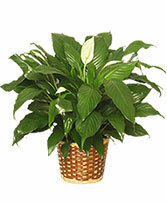 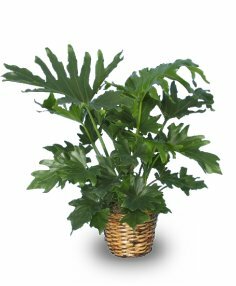 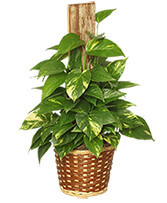 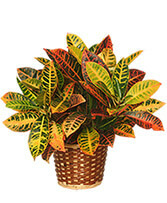 The Tree Philodendron should be layered or air layered in spring. 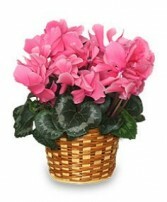 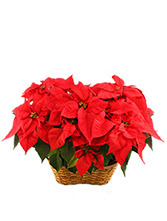 Also in the spring, sow the seed at 66-75Â­F. 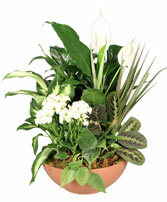 Stem root or leaf bud cuttings should be taking during the summer.